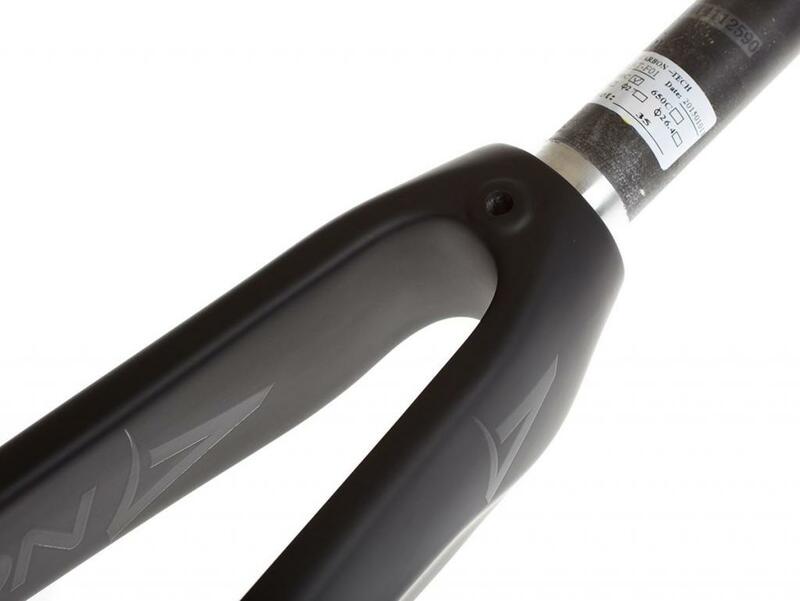 The Ultimate fork is Aventón's response to the fixed gear rider who demands nothing less then absolute performance. 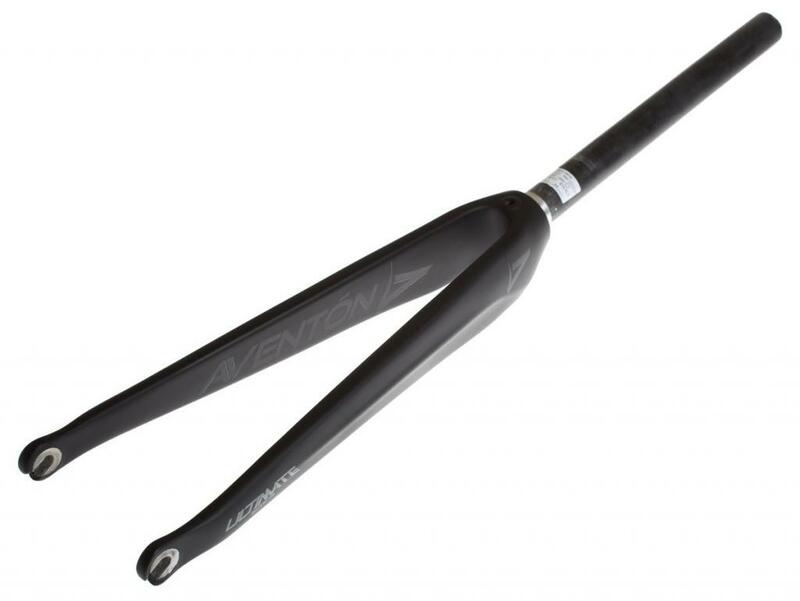 High end Toray carbon with a UD weave keeps the fork feather-light and durable, while its 35mm rake gives it a responsive ride. Whether you're dodging cars on the daily commute or hitting a hair pin in a brakeless crit, this fork is the Ultimate answer.